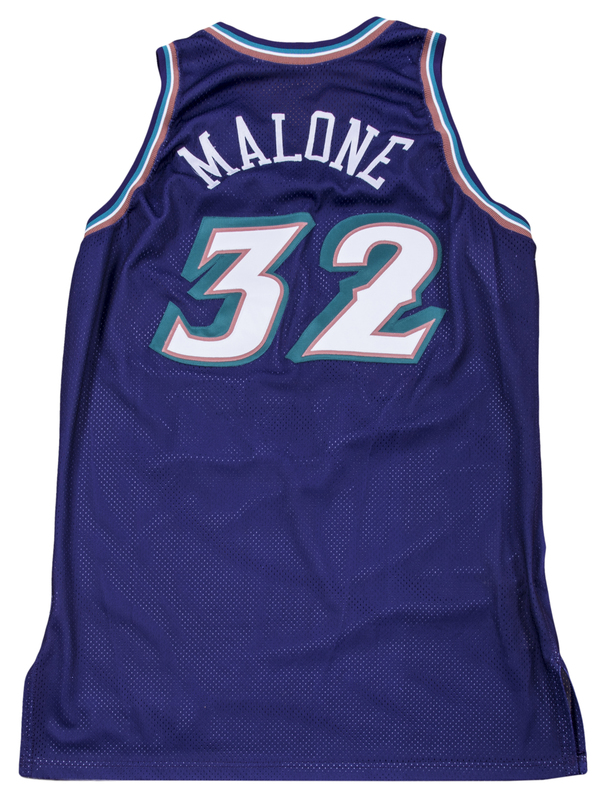 Arguably the greatest power forward to play the game, Karl Malone was a two-time NBA MVP and named one of the 50 greatest players in league history in 1996. 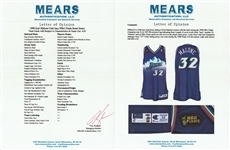 The Mailman, inducted into the Naismith Memorial Basketball Hall of Fame in 2010, sported this eye-catching purple Jazz Road Jersey that was worn during the 1998 NBA Finals. The Mailman delivered for the Jazz averaging a team-high 25 points per game in the finals but were thwarted by the Michael Jordan-led Chicago Bulls, who outlasted Malone’s Utah Jazz 4-2 in a hard-fought series. 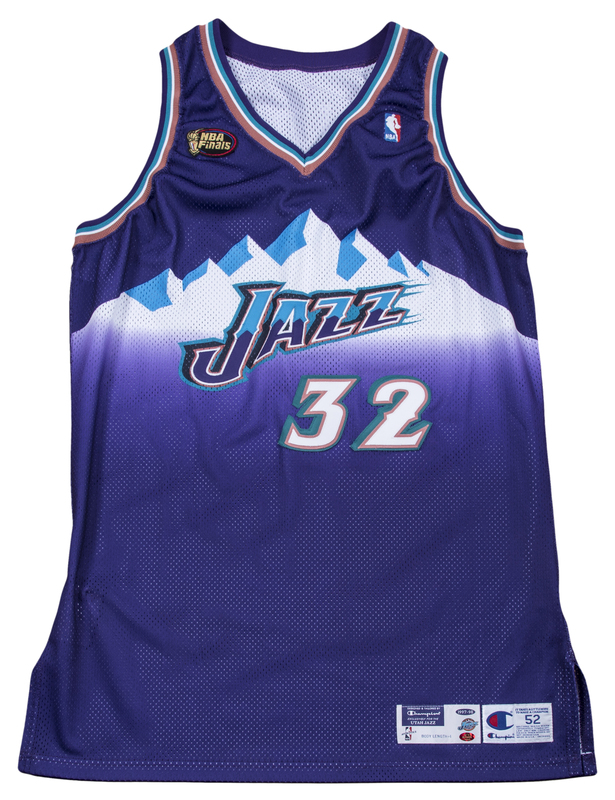 This offered purple road jersey was worn by Malone for two games of the 1998 NBA Finals and features “JAZZ” sewn across the chest in blue, white, and purple tackle twill over a printed mountain design. 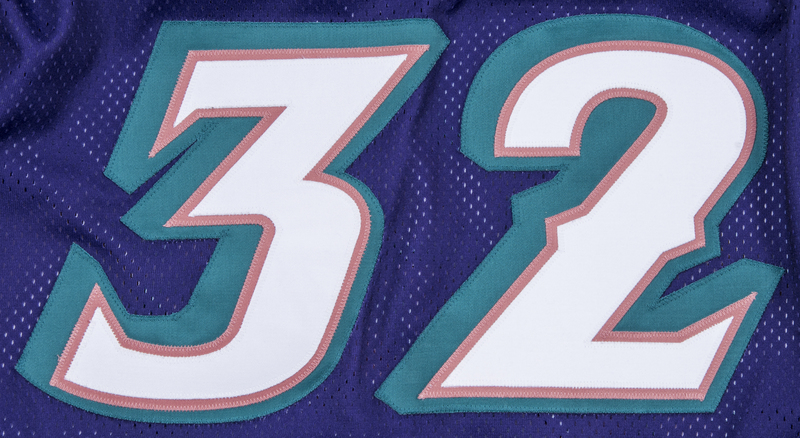 The Mailman’s number “32” is sewn on the front and back of the jersey in white, brown, and green tackle twill. 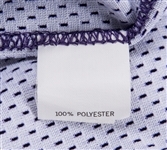 “MALONE” is sewn across the back shoulders in white tackle twill. An NBA logo patch is sewn on the left chest area of the jersey and the “NBA FINALS” patch is sewn on the upper right chest. A Champion size “52” tag and an NBA 1997-98 BODY LENGTH+4 tag is sewn on the front left tail of the jersey. 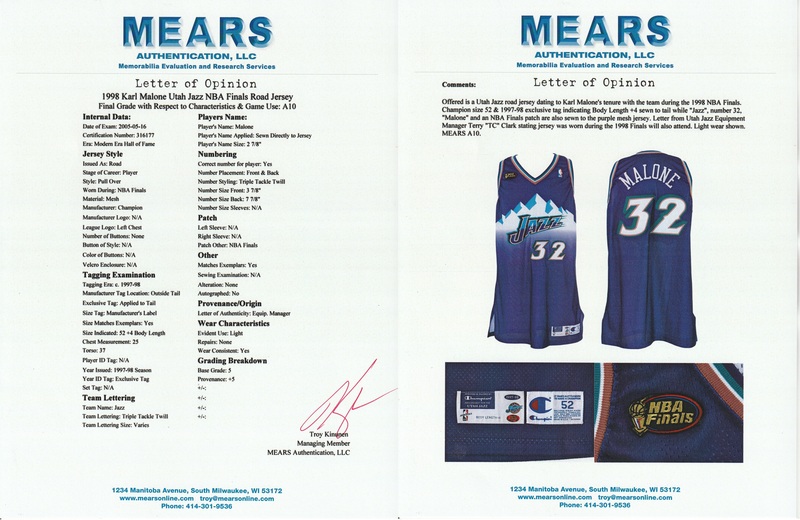 This jersey shows light game use and comes with a LOA from MEARS (316177) for the game use in the 1998 NBA Finals and has been graded a perfect A10. 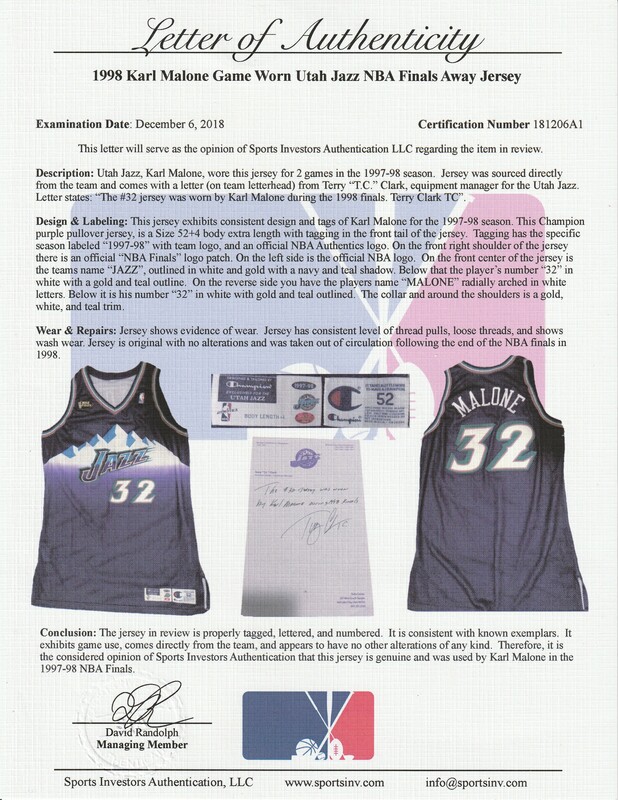 Additionally, there is a LOA from Sports Investors Authentication for the game use in the 1998 NBA Finals (181206A1). 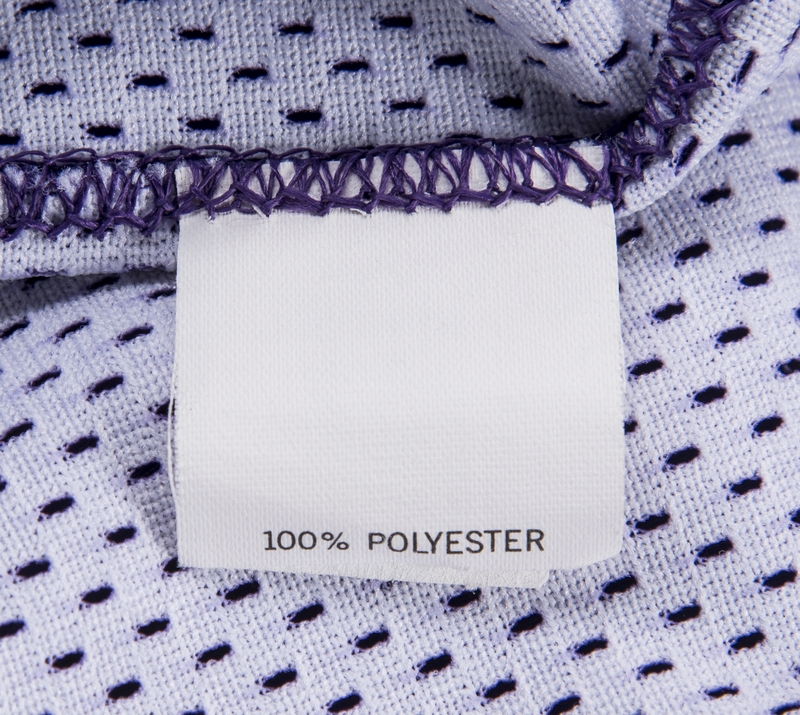 This also comes with a LOA from Utah Jazz Assistant Trainer & Equipment Manager Terry "T.C." Clark.